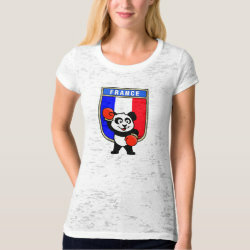 This cute little panda bear is ready for a boxing match! 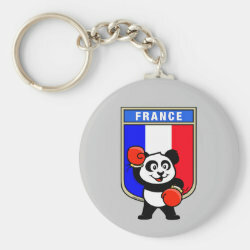 Panda wears boxing gloves before a France flag shield. 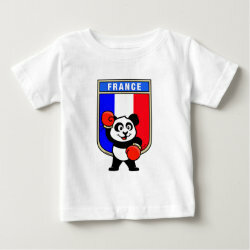 Great for French boxing fans or boxers!